You can find Brooke at the desk of Good Morning Kentuckiana, weekdays from 4:30-7 a.m., bringing you the news happening right now and reporting on traffic conditions for your morning commute. She's also the noon anchor on WHAS 11 News, in Louisville, Ky.
Louisville native. Mizzou grad. Storyteller. 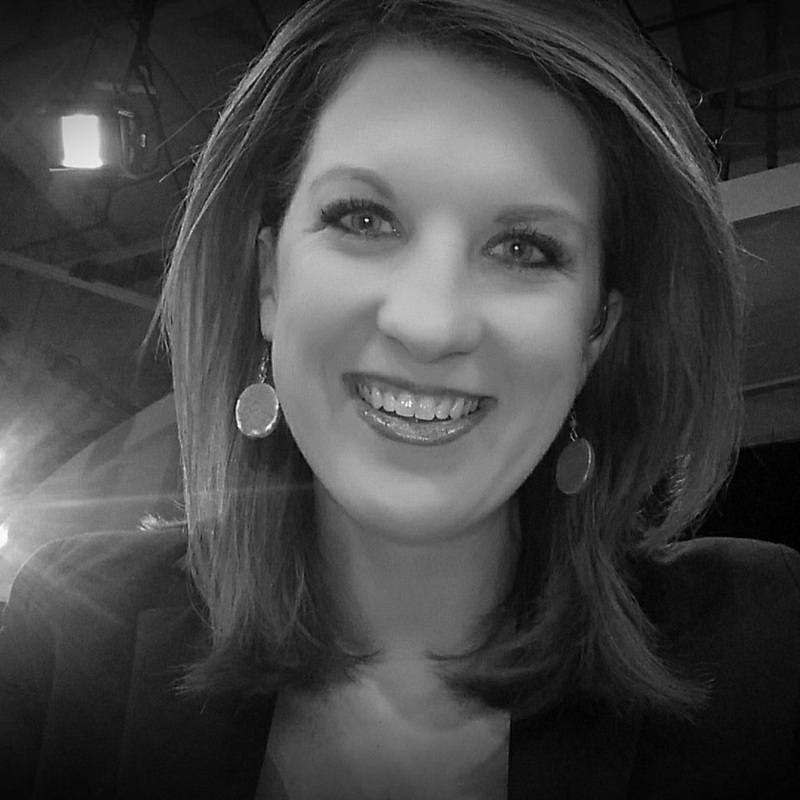 Brooke began working at WHAS 11 News in 2013. She came from KHQA News, in Quincy, Illinois where she spent more than 3 years reporting, anchoring and producing for both morning and evening newscasts. There, she covered a variety of hard news from the blizzard of 2011 that dropped a record 28 inches of snow on the area and a windstorm that same year that left thousands in the dark for days. She became the go-to person on the Affordable Care Act in Missouri and Illinois and spent many days in classrooms reporting on the Common Core. Brooke began her career in journalism at KOMU News, in Columbia, Missouri where she reported for both morning and evening newscasts. Brooke received her bachelor's in journalism from the University of Missouri, in 2009. When she's not working, Brooke loves spending time with her family both in Louisville and St. Louis. Her love for naps is a close second. When you get up at 2:30 every morning, you understand. You can email Brooke at bhasch@whas11.com. Click here for some of my most recent stories.